The bench press seems to be the most popular movement among men in the gym. It is the king of increase horizontal pushing strength. When done correctly, the bench press can strength your chest, shoulders, triceps, and even your lats! Before working on increasing your bench press strength, make sure you are correctly performing the movement. 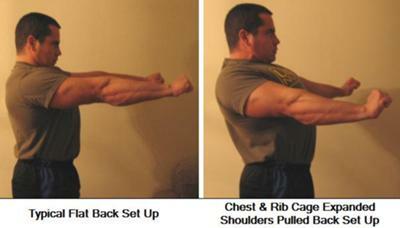 This will increase your weight and increase stability/safety of the exercise.